Corporate eLearning Strategies and Development: Consumer Electronics Show - Critical to eLearning? 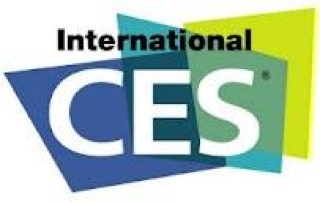 Consumer Electronics Show - Critical to eLearning? I'd say yes if you're interested in seeing what your employees might be bringing into the office next year. Of course you could just let your IT department handle that and have them report back. But the truth is that CES is huge and difficult to see it all. So there is no guarantee that you will get the info you need. The show is next week in Las Vegas. While I am not attending in person this year I know people who are and I'll be monitoring the online front channel as well as the always active back channel. If you will be there, please let me know and will monitor your blog or twitter stream.